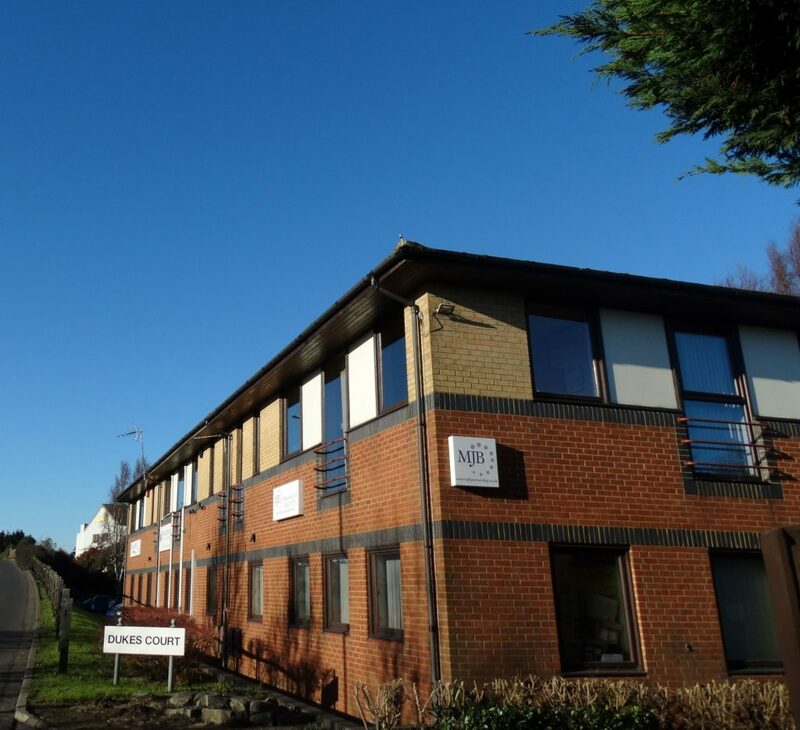 MJB was set-up in 1985 in Littlehampton by Mike Bear and traded successfully for 13 years until MJB (Partnership) Ltd was formed in 1998 under the ownership of Bryan Hodges and Lawrence Clarke. In July 2002 the Company moved to Chichester and merged with Finnan and Co, which was formed in 1993 by Keith Henderson (now retired), who took over the independent side of Harold Green’s business. As a result, we have a wide variety of clients from far afield who have stayed with us over the years and come to rely on our integrity, our no-nonsense approach, and sound financial advice. In addition, we have developed close professional relationships with local accountants and solicitors that have proved extremely beneficial for clients. Talk to us. We’re a small company with a big approach. To us you’re a person, not a policy number. Our mission is to work in partnership with our clients to provide them with the most appropriate solutions and high level of service. 1. Our clients can be confident that they are dealing with a firm where their treatment will be fair as this is central to the corporate culture. 2. We always consider our clients when promoting new products and services and we ensure that information supplied is relevant to their needs. 3. We provide reliable customer focused service and communicate in a clear, fair and consistent manner at all times. 4. Advice given to our clients is suitable and takes account of their needs and circumstances. 5. We meet our client’s expectations, providing them with a level of service and products that should perform as accepted. 6. We will ensure that our clients can switch providers, change products, surrender policies and submit a claim or make a complaint if the need arises.